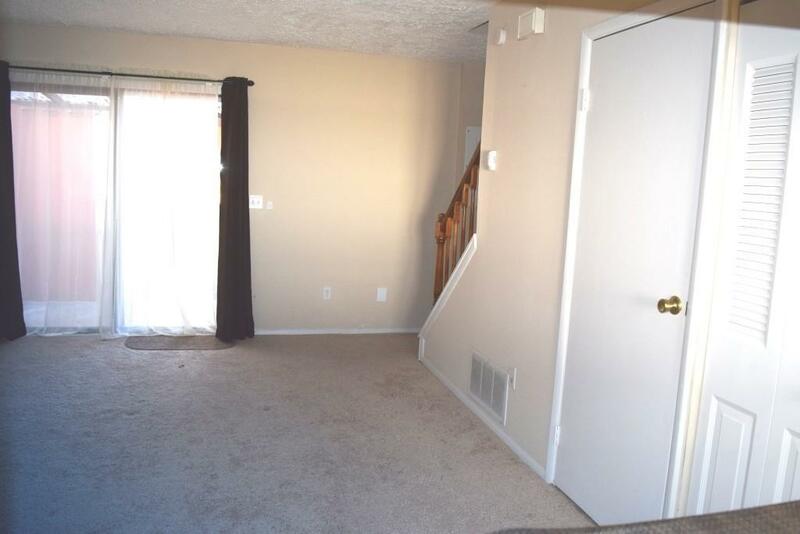 Townhouse in very good location in Smyrna! 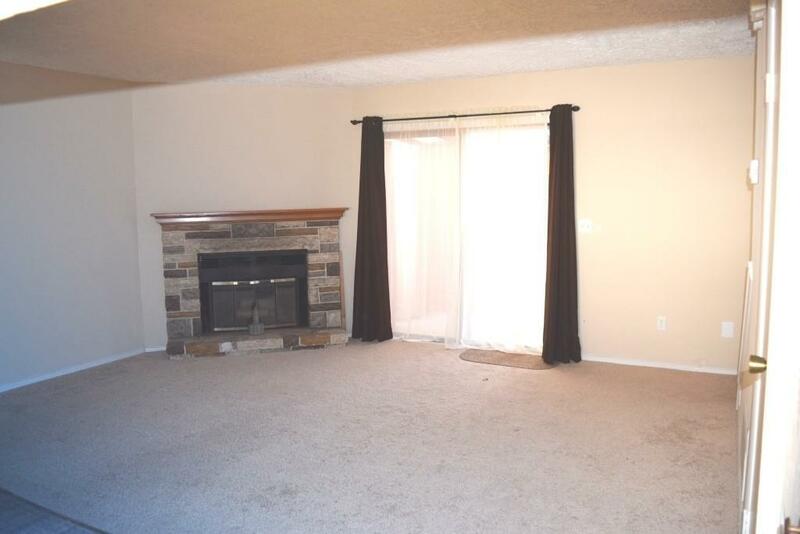 Very close to shopping centers, schools and easy access to highways. This has a big kitchen with new cabinets! new granite on new counter tops . 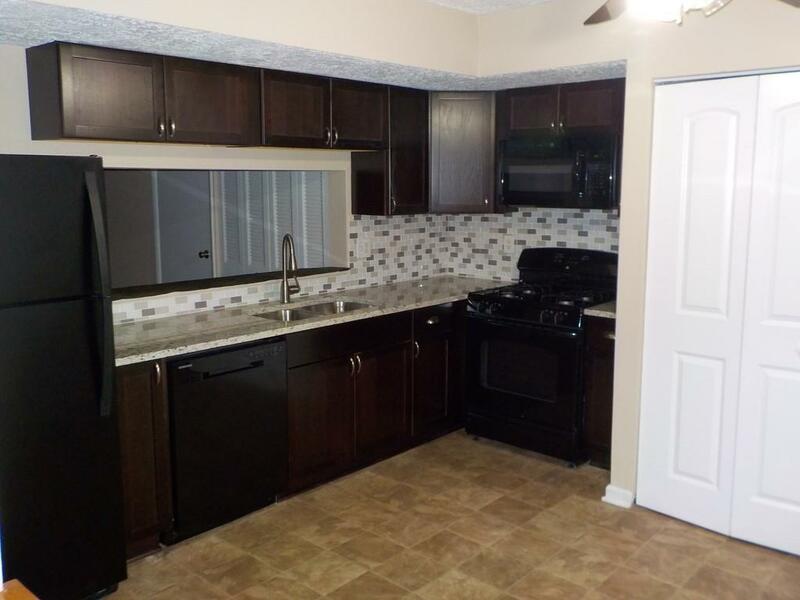 Brand new kitchen appliances, with Big bedrooms and Walk in Closet. Fenced private back yard. Include washer and dryer and refrigerator as well. Move right In.! 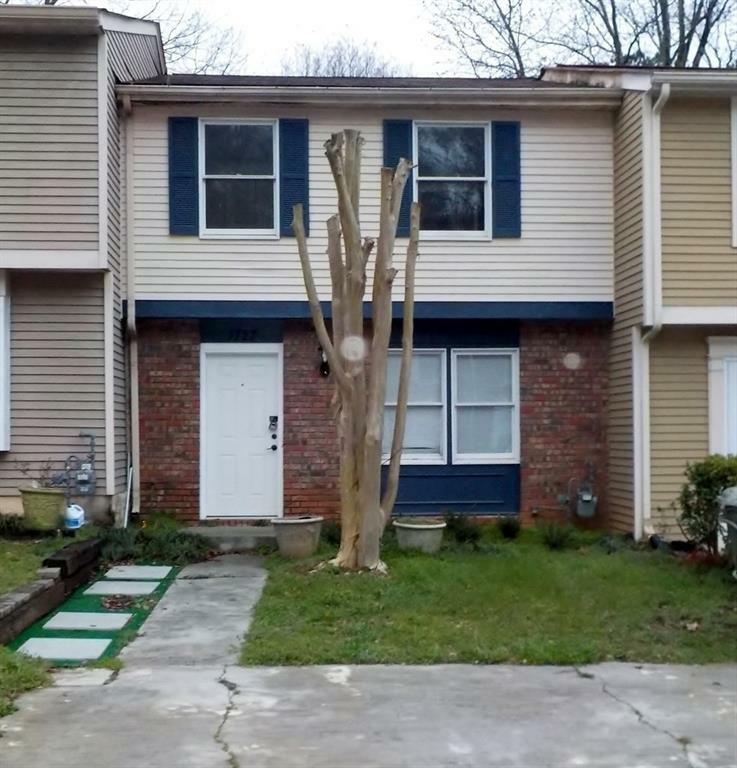 Listing provided courtesy of Maximum One Greater Atlanta Realtors.